The F&L Asia Awards are a highlight of the annual F+L Week event. We have only just completed this year’s awards, but already our attention has turned to worthy nominations for next year’s event. Nominations for the “F&L Asia Person of the Year”, “F&L Asia Product Development of the Year”, and “Future Leaders Award” are being accepted until 31 December, 2019. If you know of a worthy candidate, please complete the form below to submit your nomination or email us at conference@fuelsandlubes.com. 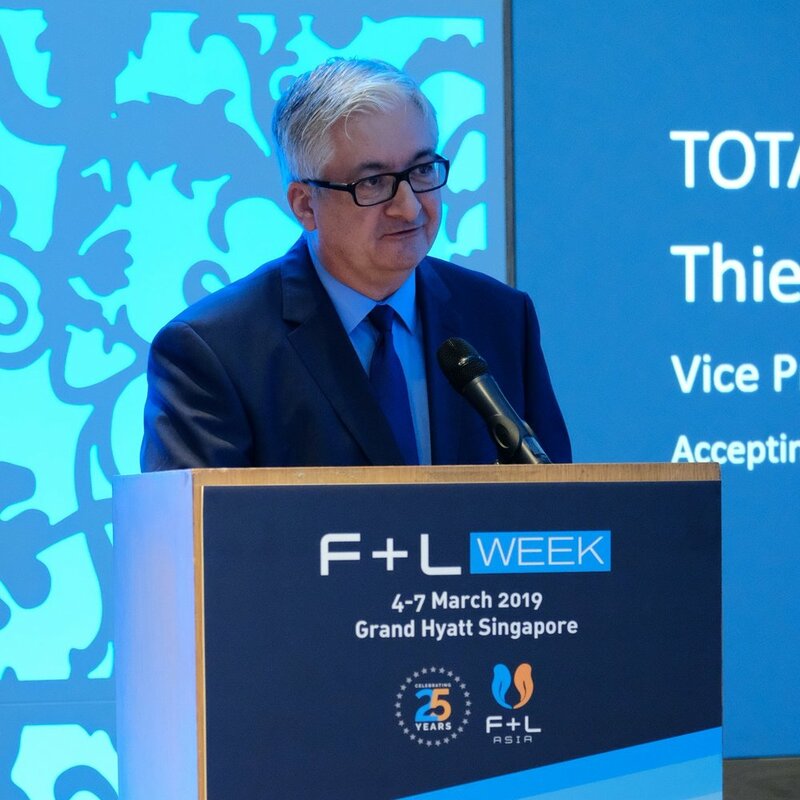 Winners will be selected by F+L Week's independent advisory board with award recipients formally recognised during the F&L Asia Awards Dinner at F+L Week 2020. To nominate an individual for this award, please submit your nominee’s name, job title and company; describe your nominee’s background and his/her accomplishments, including an explanation why the individual should be considered for this award. 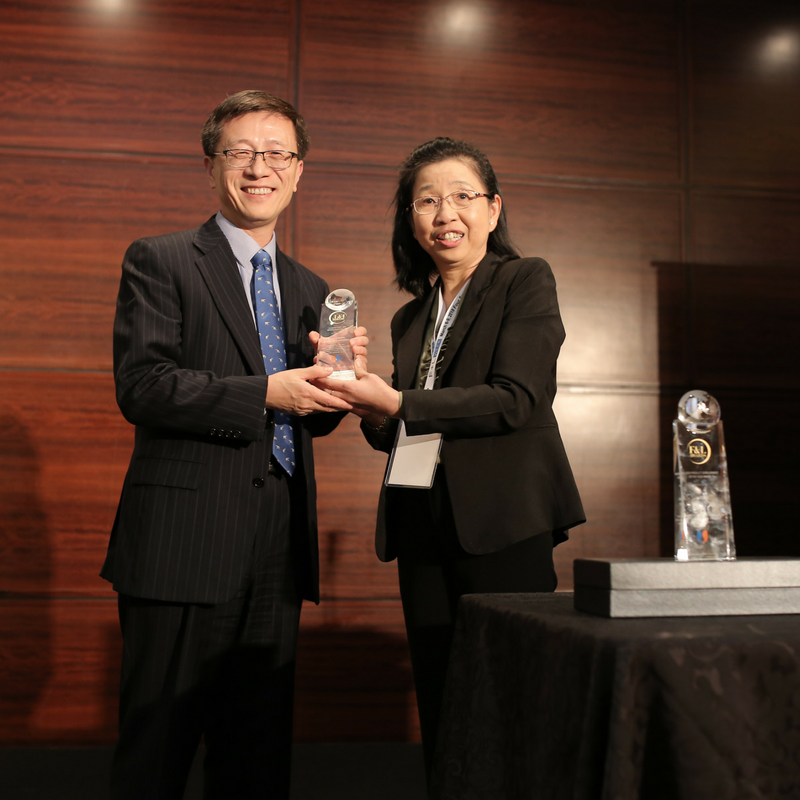 The “F&L Asia Product Development of the Year” award recognises innovation in the fuels & lubricants industry, in particular, products that have made significant improvements to processes, efficiency and ecological use. To nominate a product, please submit a 500-word description of the product and an explanation of why the product should be considered for this award. The product must be new to the market as of January 1, 2018. Entries may include either a consumer product or an intermediate product. The "F&L Asia Future Leaders Award" will recognise the men and women in our industry who show potential for leadership growth. The recipient will show promise, possess leadership ability, and will already have demonstrated successes in their career. Nominees must have shown strong commitment to the industry but should have no more than 15 years of industry experience.